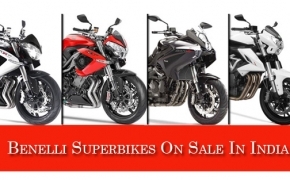 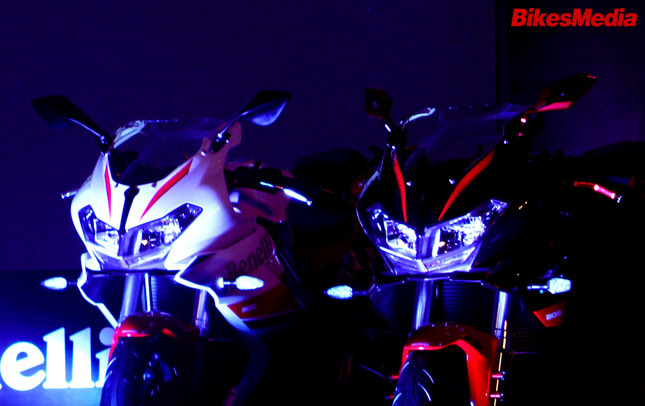 Design And Looks: The all new Benelli 302R looks big and has some macho looks to flaunt. 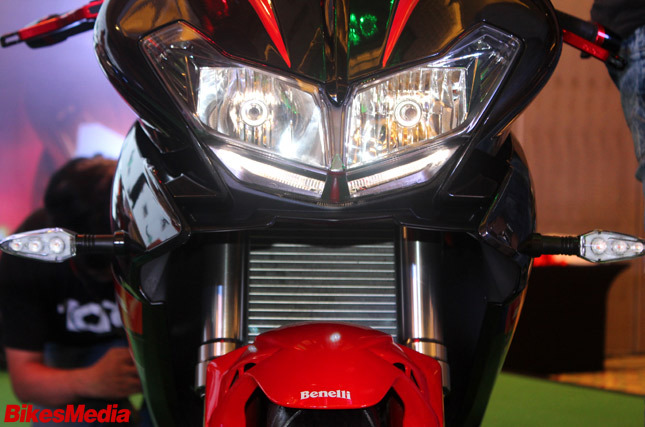 The front has a large headlight assembly with two long LED DRL's below the housing. 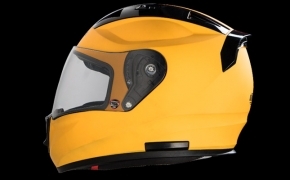 It is accompanied by a large visor which would provide ample wind protection even at high speeds. 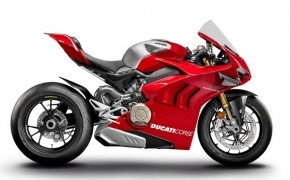 Coming on to the sides, the bike gets large fairings which could provide a great aerodynamic stability. 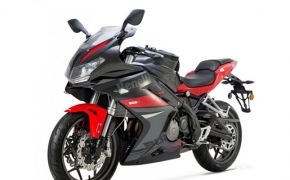 The overall design is like a sports tourer rather than an outright super sport design. 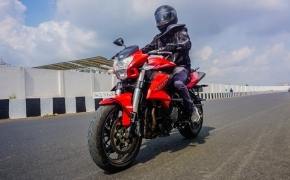 The seats look cushioned and comfortable, while the pillion seat height looks considerably lower than its competitors. 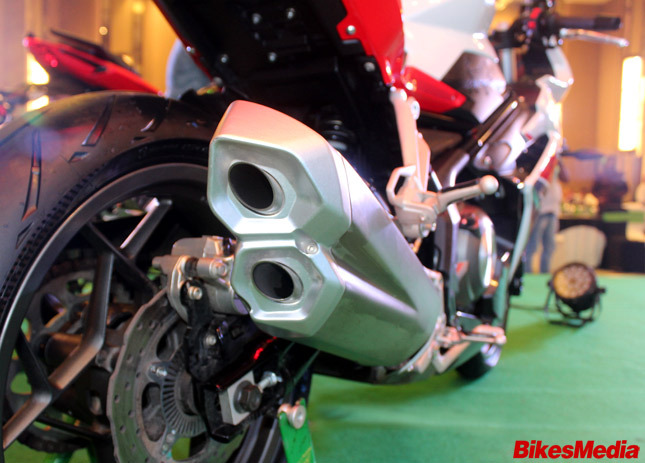 The rear looks sharp and has a double barrel exhaust canister on the right. 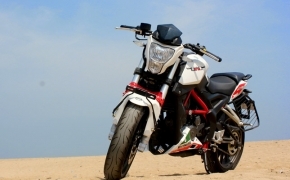 The new trellis frame is exposed and looks cool, as it matches the overall design of the motorcycle. 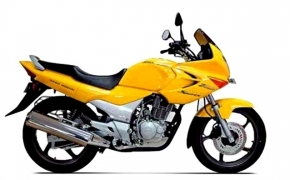 Fuel tank is also large in size, making it look like a big bike. 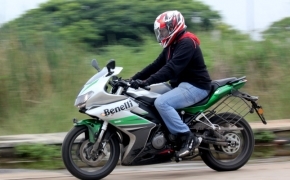 Engine And Performance: The Benelli 302R is powered by the similar 300cc water cooled inline twin engine from the TNT 300. 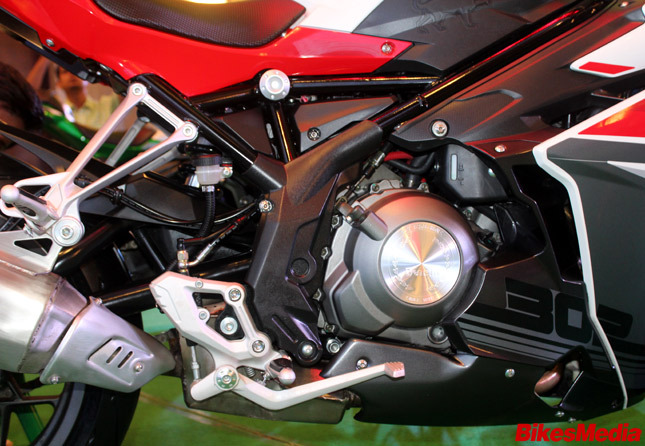 The inline twin mill churns out 38.36 bhp at 11,500 rpm and 26.5 Nm of peak torque at 10,000 rpm. 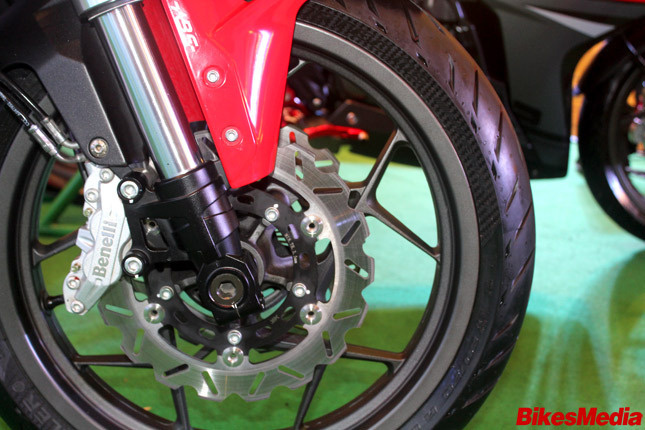 The engine is mated to a standard 6 speed transmission and a conventional wet multiplate clutch unit. 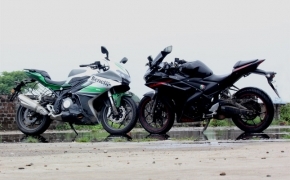 The motorcycle is expected to perform on par with the likes of Kawasaki Ninja 300, Yamaha R3 and KTM RC390. 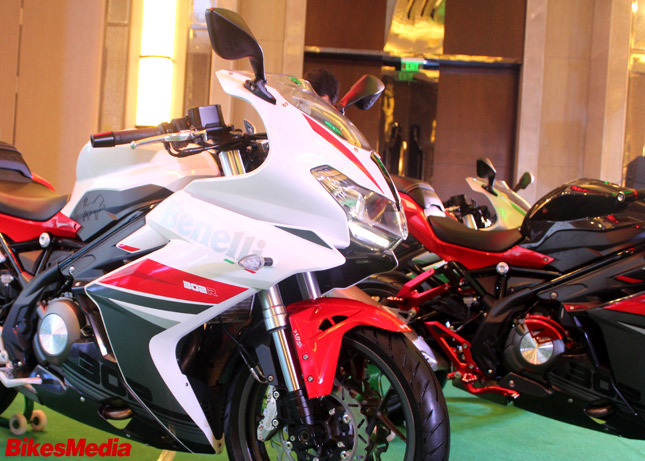 This bike is very special for Benelli as it is their first ever fully faired sports bike in the market. 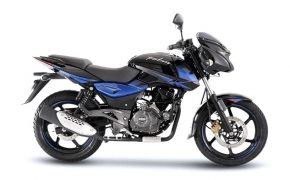 The motorcycle would sound impressive as we have heard the symphony of TNT 300 before. 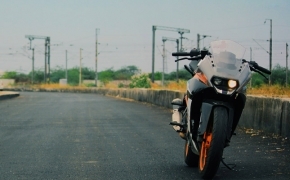 The motorcycle is priced at Rs. 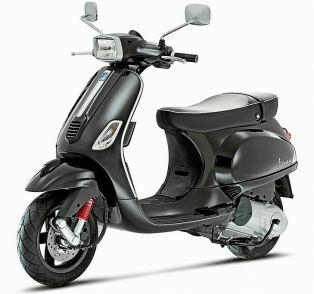 3.48 lakh (ex showroom India) which makes it almost similar to the prices of their competitors. 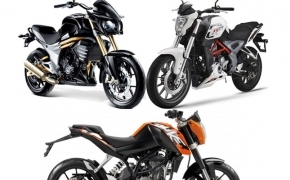 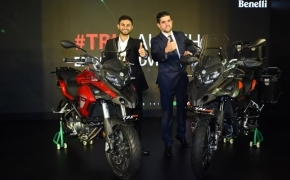 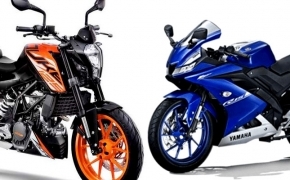 The motorcycle will lock horns with the Kawasaki Ninja 300, Yamaha R3 and KTM RC390 in the Indian market.